An early release of the 2018 Honda Odyssey proved to be beneficial for the team at Honda. 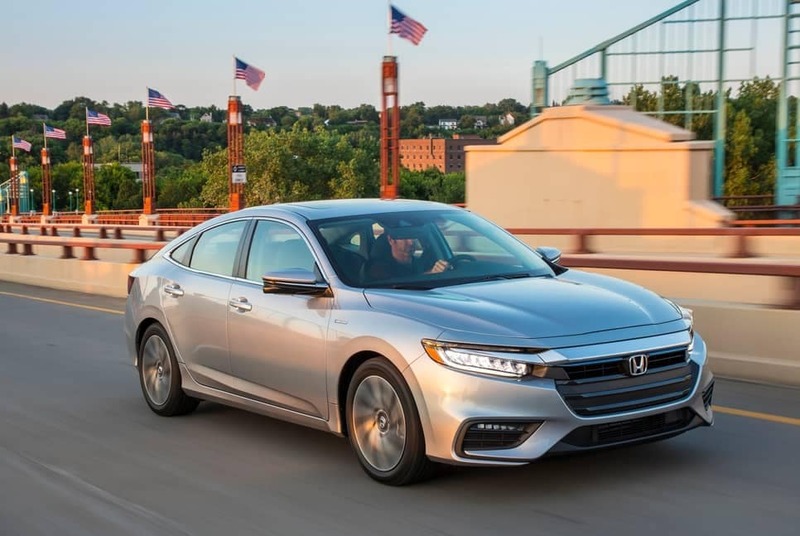 2018 models hit dealership lots in May of 2017, and customers were eager to get their hands on them right from the start. By December of 2017, the surveys were in, and Strategic Vision named the 2018 Honda Odyssey “Most Loved Minivan” of the year. Catching people’s attention for being among the first 2018 models to hit the market was just the start. Honda was so proud of their product they just couldn’t wait to get it on the market. From there, owners enjoyed features such as the multi-configurable Magic Slide™ second-row seats, CabinTalk™, Mobile Hotspot Capability, and more. To further support the Odyssey’s success, the 2018 models were honored as an IIHS Top Safety Pick of 2017. Innovative features like the Honda Sensing® system, wireless phone charging stations, calm and cool ambient interior lighting, and heated and ventilated front seats make the Odyssey an easy choice. To keep those jam sessions strong, a 550-watt premium audio system is available accompanied by 11 speakers and a subwoofer. Strategic Vision is a research firm that surveys owners of newly purchased vehicles. With their patented Customer Love Index™ (CLI), they review customer’s findings and feelings about their new purchases covering several months of ownership afterwards. After collection over 34,000 surveys, Strategic Visions was able to award the 2018 Honda Odyssey as the Most Loved Minivan of the year. The survey focuses on reviewing customer’s feelings about the quality and value of their new vehicle, as well as the customer’s brand loyalty after owning one. 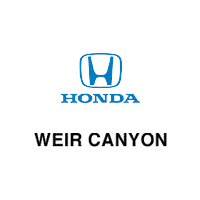 Weir Canyon Honda has the greatest selection of 2017 and 2018 Honda Odyssey models in the area. Come in to see for yourself why the Honda Odyssey awards and Strategic Vision awards continue to favor America’s most loved minivan. Call to make an appointment, or stop by today to speak with the experts in sales, financing, and service. The post The Honda Odyssey is America’s ‘Most Loved’ Minivan appeared first on %% Blog.